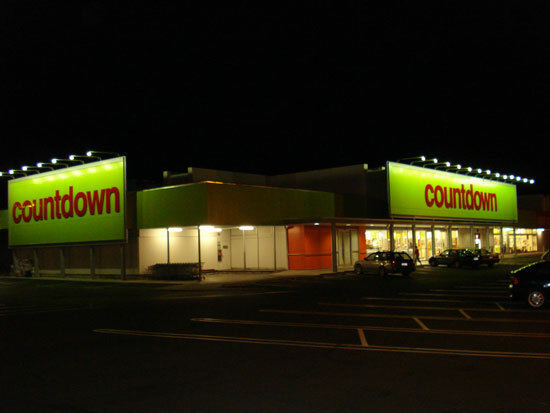 SEL was awarded the contract for the Countdown Wanganui refurbishment. 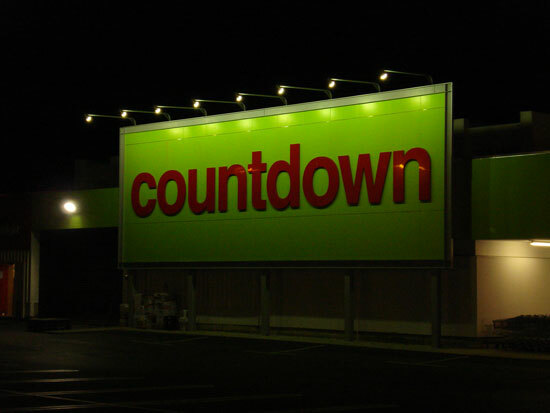 This project involved relighting the store, new switchboards and generator supply. All work was completed while the shop continued trading.